This is the sermon from 9/20/15 that I mentioned...that I hope will be encouraging to you! To download the reflection notes that go along with the message, click here. One of my most encouraging evenings during the trip was spent with Sundanese college students currently living & studying in Egypt...the freshness of their faith was inspiring! It was a privilege to serve alongside the leaders who guide the growing group of college students. The 14-18 year old "student track" was where most of my focus and time were invested at the conference and it was evident that their hearts were open to what God had to say to them. 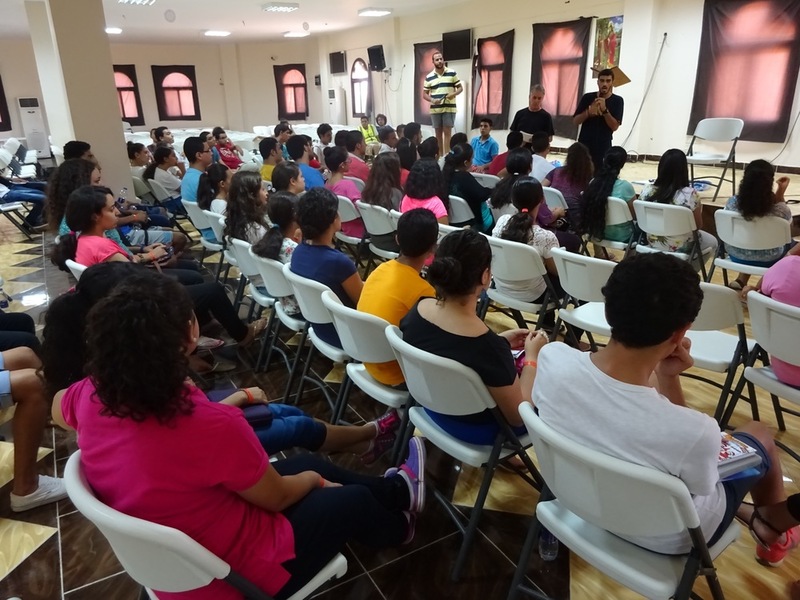 These college-aged leaders from different churches in Egypt are making an impact on their culture for Christ...and many of them will eventually be on the mission field! 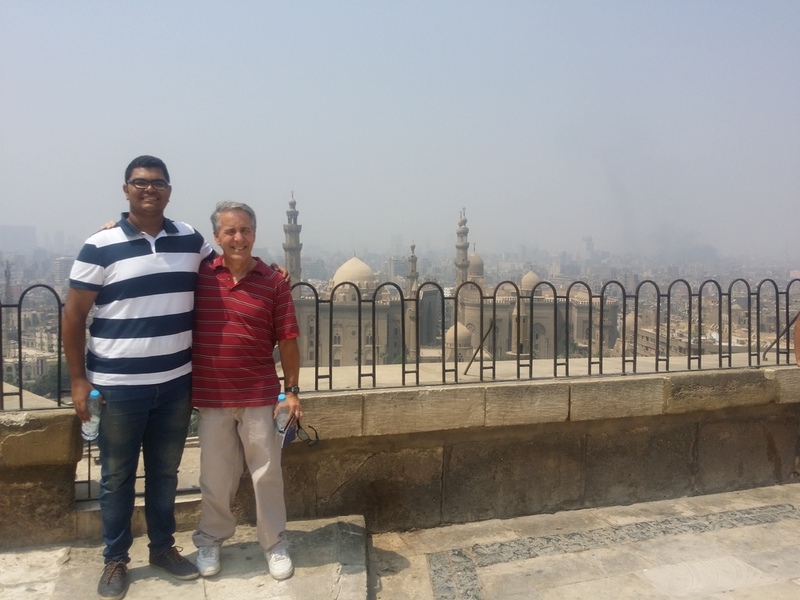 On the day of my departure, one of the young Christian leaders, who I had served beside during my time there, led us to the local citadel for a quick tour.